An associate from Empyrean will be contacting you by phone at the number you provided when filling out the form. If you have questions in the meantime, please contact us at sales@goempyrean.com or by calling 1-800-934-1451. 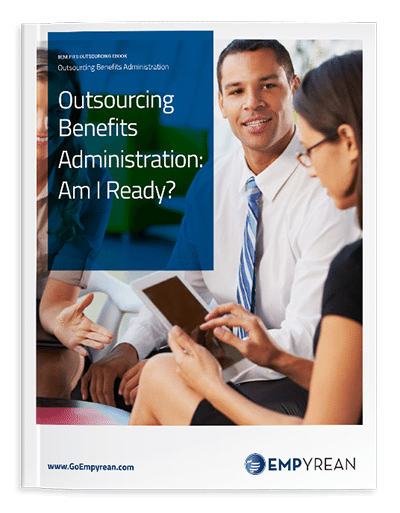 Outsourcing Benefits Administration: Am I Ready? Thinking about outsourcing your health benefits administration? This eBook will help you decide when and how.